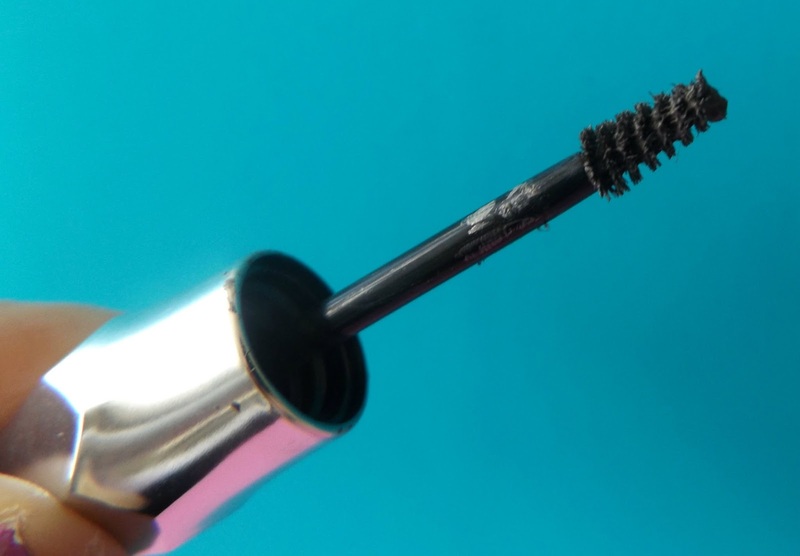 If you've jumped on the perfect eyebrow bandwagon, you'll probably have tried everything from powders, mascaras, waxes and pencils. I have too, as overplucking as a Gothy teen has left me with very little to work with and with this in mind I thought I'd compare a high end product with a bank account friendly budget and see what one came out tops. I hate paying for a high end product and then discovering not only was it a let down but the budget version was sooo much better, so I decided to make a little series that puts them up against each other to see who the real winner is. 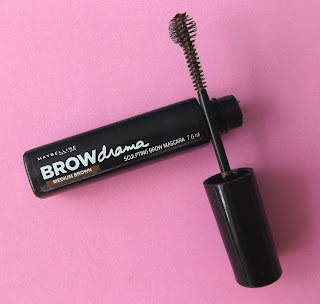 I really liked this product, I found it easy to apply, fast drying and it left my brows looking more defined and less patchy. It's super long lasting and unlike some pencils or waxes doesn't melt off your face and survives the accidental face rub. 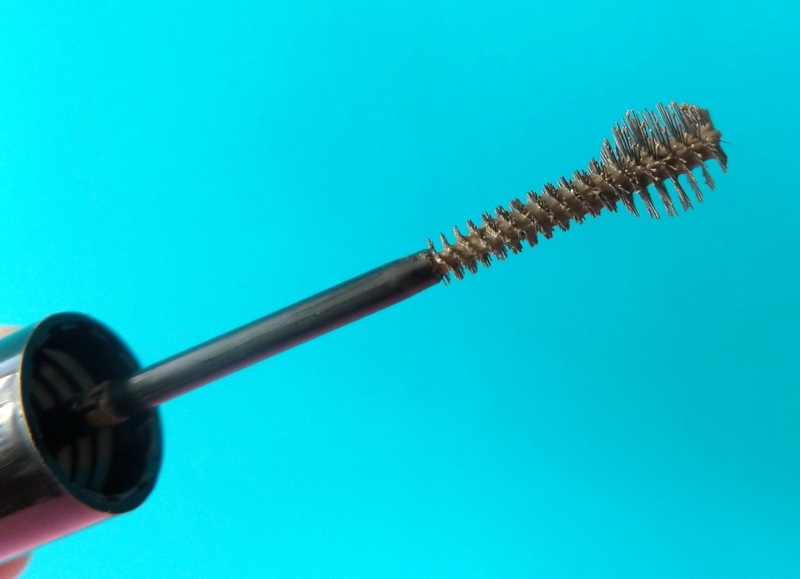 There is definitely a secret to applying this as the tiny little applicator brush can be a bit of a faff and it can get a bit messy. Benefit themselves suggest going against the hair and then back with the hair to get the perfect finish for your brow. 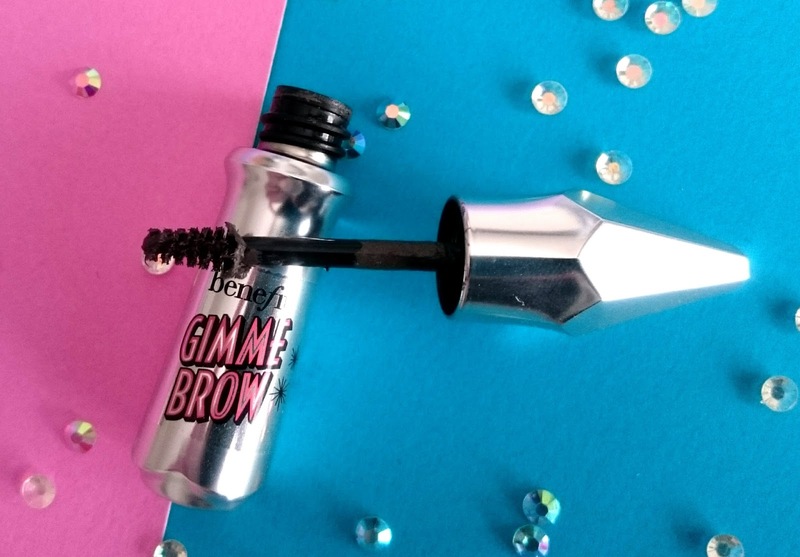 However I still didn't feel I could go out with just this on my brows, I was still very aware of a few sparse patches and I wasn't a massive fan of the stiffness that happens once the product dries. A no clump, no streak formula that's quick drying, easy to apply and leaves your brows looking more defined. Like the Benefit version, it doesn't melt off your face, survives the accidental face rubs and also comes with a brush applicator. Unlike it's more expensive alternative, this comes with a much larger brush which can be just as fussy to apply. 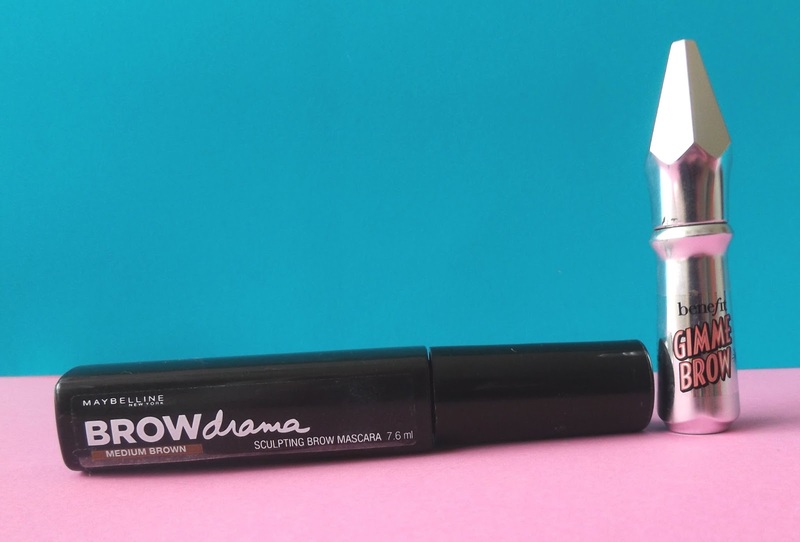 This one is a perfect one swipe application though and doesn't leave your brows feeling stiff. It leaves a nice amount of product that looks very natural, although I still wouldn't wear this without an eyebrow pencil. For me the budget version wins. Not only is it an utter bargain at £4.99, it's available in more colour options and is just as long lasting. 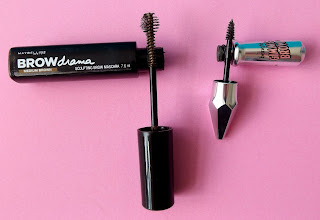 Both have their down points with the applicator but with Benefit being just shy of £20, I would expect a much better applicator and more product for my money. I wouldn't wear either without an eyebrow pencil but for £4.99 for Brow Drama, I could still go out and buy a high end pencil without feeling hard done by for forking out on the brow mascara! I got treated to gimme brow for my birthday and whilst I love it, there's no way I'd pay £18 of my own money for it, thank god there's a cheaper alternative!